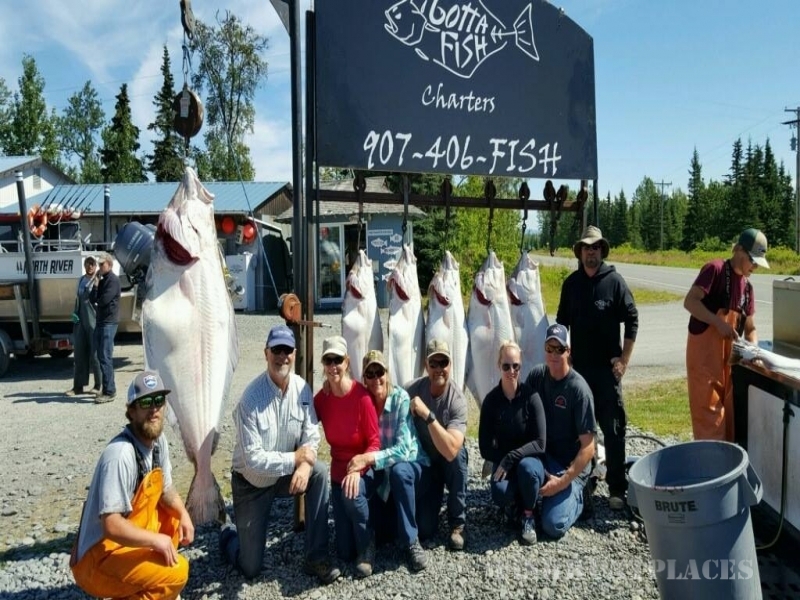 Located in the quaint town of Ninilchik, Gotta Fish Charters offers premiere Alaska fishing adventures. 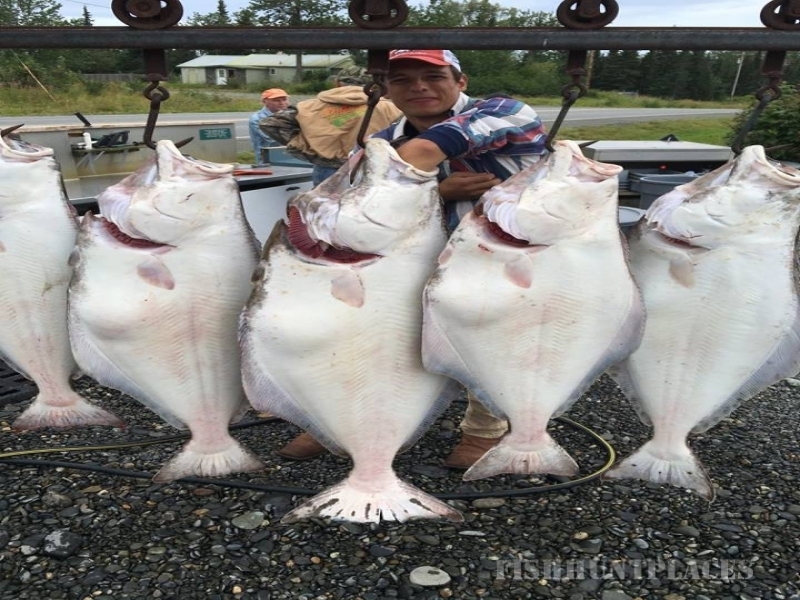 We strive to offer the best halibut fishing trips in Alaska! Captain Al Sherman and Captain Al Henderson have 35 years of combined experience guiding fishermen to the halibut of a lifetime! 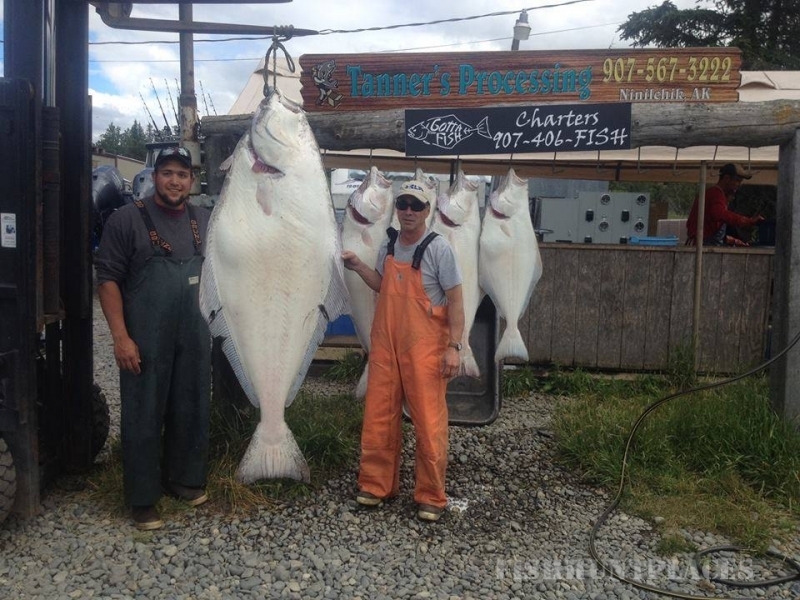 We know where the big halibut are and we know how to catch 'em! Our 6 person boats are modern, safe, and stylish. Our boats, rods and tackle are top of the line, and perfectly suited for Alaskan halibut fishing!